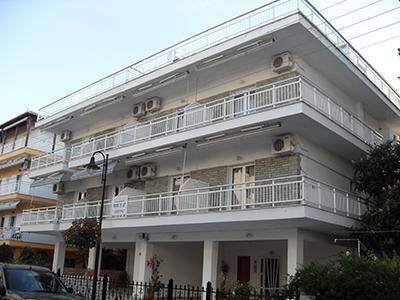 The House it is located in Olympic Beach - Pieria. 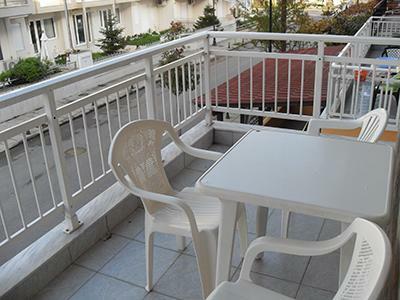 At about 150m from the beach. 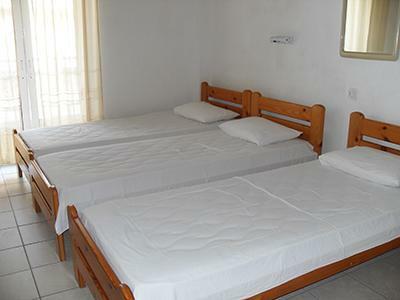 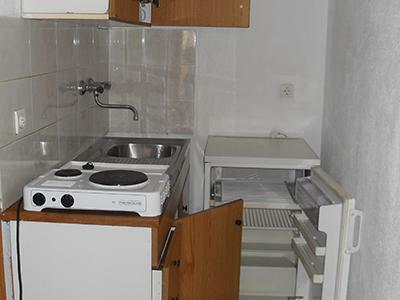 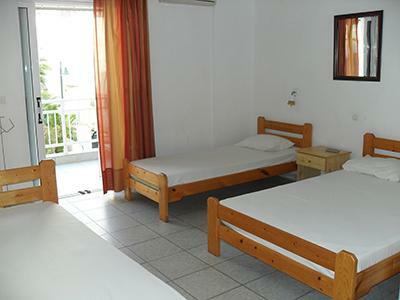 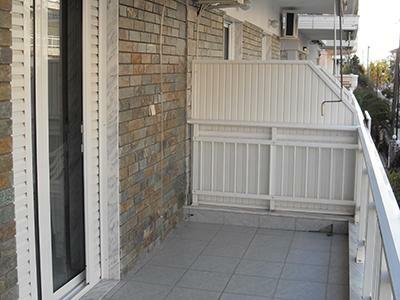 Each studio have TV, A/C (extra charge), kitchen,bathroom and balcony.